Technology has become the lifeblood of the contact center and the framework upon which exceptional customer experiences are built. Enabling front-line agents to more effectively engage with customers, and businesses to optimize their contact center’s operations, the technology chosen plays a large role in the success and efficiency of an organization. To uncover the top technology priorities of contact centers in the coming months, Call Center IQ (CCIQ) surveyed a number of businesses for its “Executive Report on Contact Center Technology”, sponsored by 3CLogic, and identified the following features on their wish lists, in order of importance. Technology has become the framework upon which exceptional customer experiences are built. 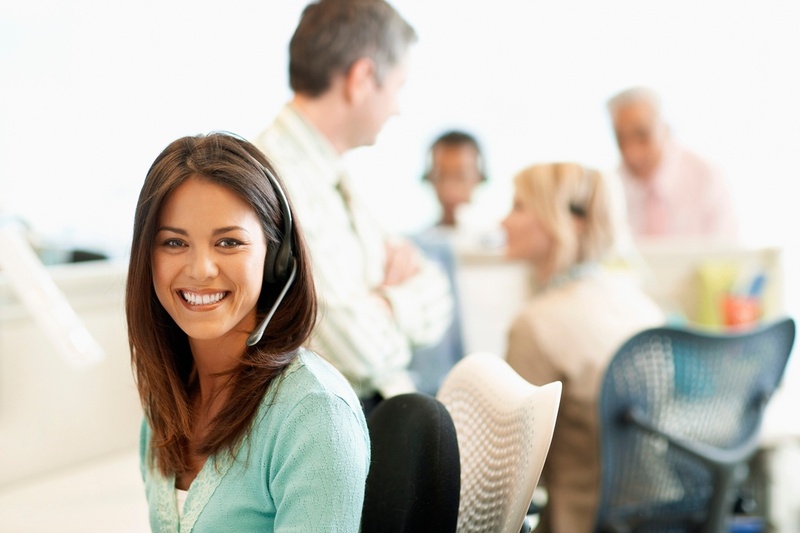 And as customer service continues to become a critical aspect of a business’ success, organizations are increasingly seeking new and innovative solutions to power their contact centers. Check-out the following key insights from CCIQ’s Executive Report on Contact Center Technology in 2016 to discover the top priorities and trends impacting call centers in the coming months.